Vendo Elmwood bonevile 50 head completamente nuevo. 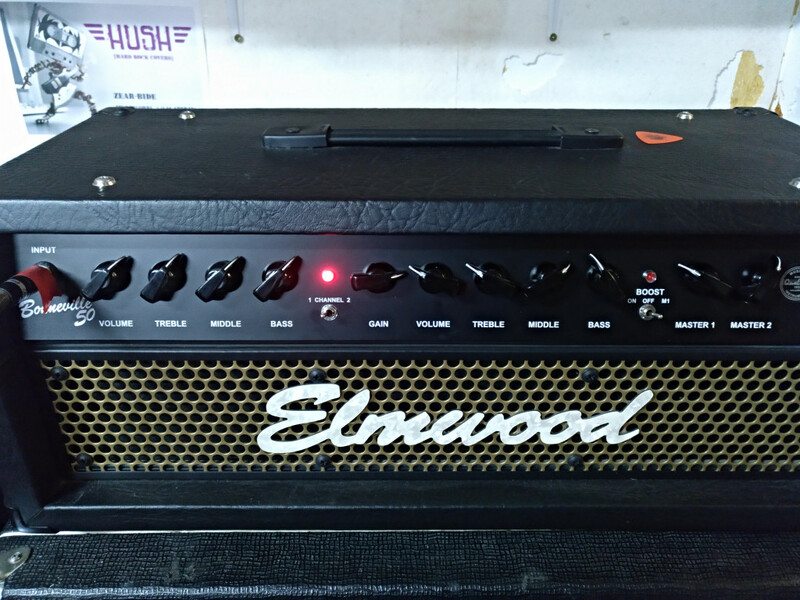 Amplifier: 50 Watts pure tube amp. Channel 1: Volume, Treble, Middle, Bass. Footswitchable Boost function on both channels. Ability to activate Boost when switching to Master 1. Volume: Two footswitchable Master volumes. Footswitch: Channel - Boost - Master 1. 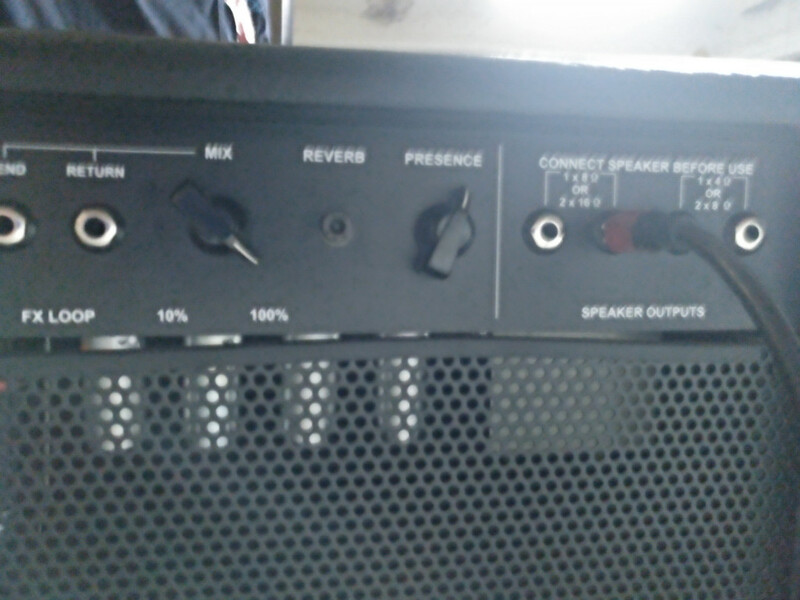 Back panel: 4 speaker outputs: 1x8 ohm, 1x4 ohm, 2x16 ohm, 2x8 ohm. Mixknob for the Fx-Loop from parallel to serial. Send and Return jacksockets for the FX Loop 2 Footswitch jacksockets. Colors: Available in black, red or blue vinyl, with black or golden grill. Tubes: Preamp tubes 4 pieces ECC83. Poweramp tubes 2 pieces EL34 operating in ultra linear class AB push pull.